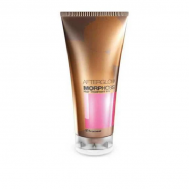 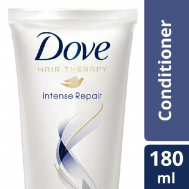 Get hair with utmost comfort, shine and added silk effect by ordering discounted conditioners at Savers Pakistan. 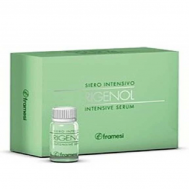 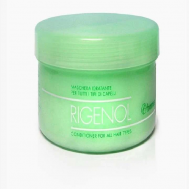 Explore a wide range of hair treatment products such as shampoos, hair styling tools and hair oils to harness a new hair hygiene. 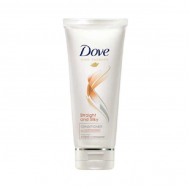 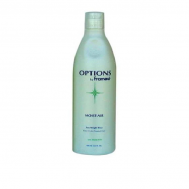 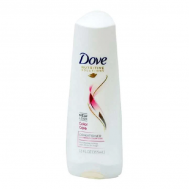 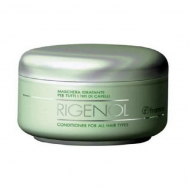 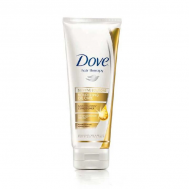 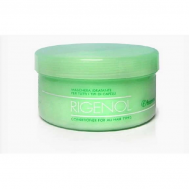 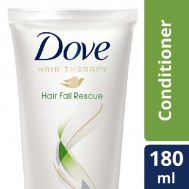 Order branded hair conditioners in discounted prices from brands such as Hemani, Pantene and Sunslik.